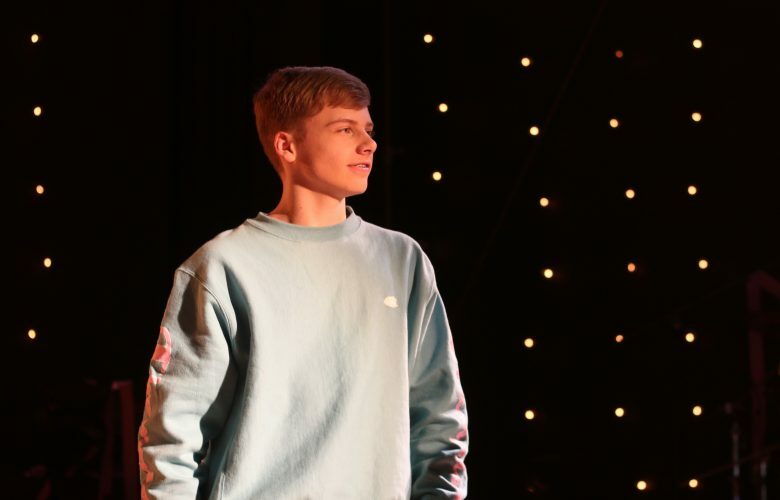 Earlier this week, in response to PLF’s lawsuit, the South Dakota High School Activities Association suspended its discriminatory rule that keeps boys like Freddie Linden from participating in high school Competitive Dance. Yesterday, Freddie tried out for his high school’s dance team. Not only did Freddie make the team—he earned the highest score out of everyone who tried out. Dancing should not be a female-only sport, and we are thrilled that Freddie will be representing his school and following his dreams this fall.